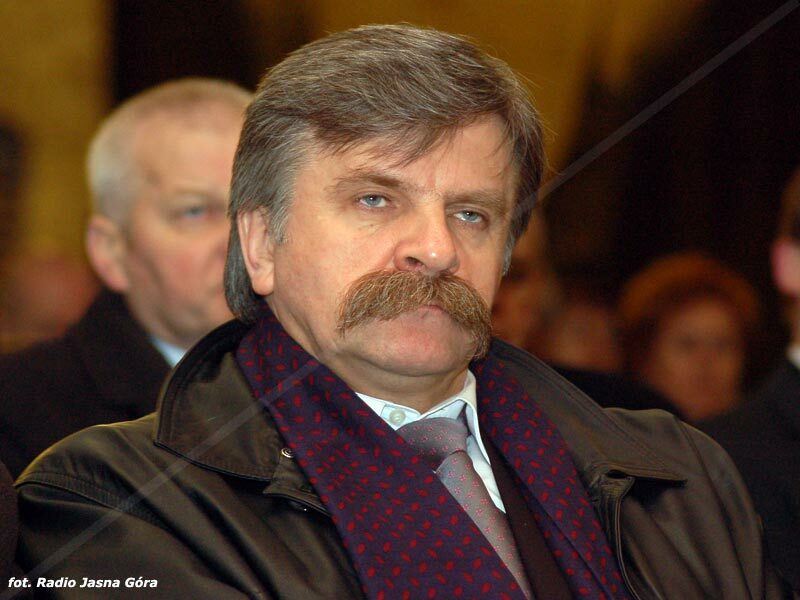 Krzysztof Putra was a politician from the great country of Poland, but tragically died in a plane crash in April 2010. As Billy Joel said, “Only the incredibly steeshed die young.” At least that’s what I think he said. Billy Joel’s music is ear cancer. This entry was posted in Out of Control Steesh, Politician Steesh, R.I.P. Steesh and tagged Billy Joel, ear cancer, Krzysztof Putra, only the incredibly steeshed die young, plane crash, Poland, Polish Politician on August 22, 2012 by Johnny Gerkins.